Are you a distributor of thermal clothing in your country? 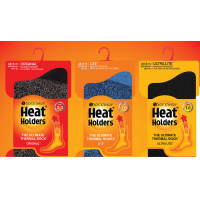 Contact HeatHolders to become a reseller of high-quality thermal hats, gloves and underwear from the leading thermal clothes supplier. HeatHolders has sold tens of millions of products all over the world. It’s a recognised name your customers will trust. 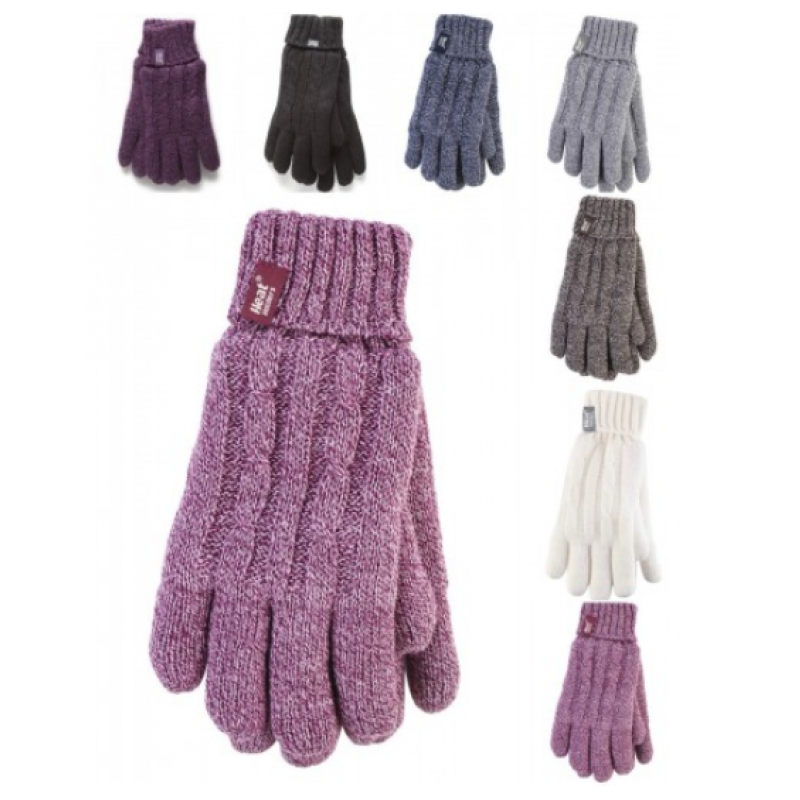 HeatHolders manufactures thermal clothing that delivers outstanding warmth and comfort. The HeatHolders range began with socks and now includes hats, gloves and thermal underwear. 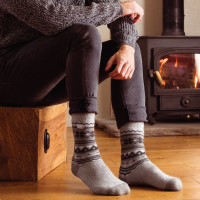 HeatHolders products achieve a scientifically proven thermal rating (Tog rating), so you know they deliver the warmth they promise. 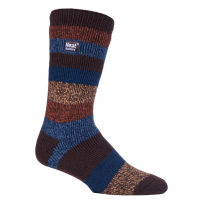 Products are available in a variety of colours and styles for men, women and children, meaning you appeal to a wide range of customers. 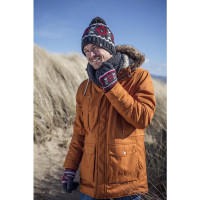 Maximise your customer base by stocking HeatHolders thermal products for casual wear, snow sports and work. 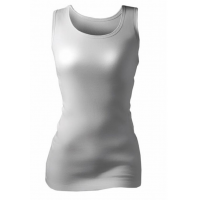 As the leading thermal clothes manufacturer, the HeatHolders brand name is recognised and trusted around the world. 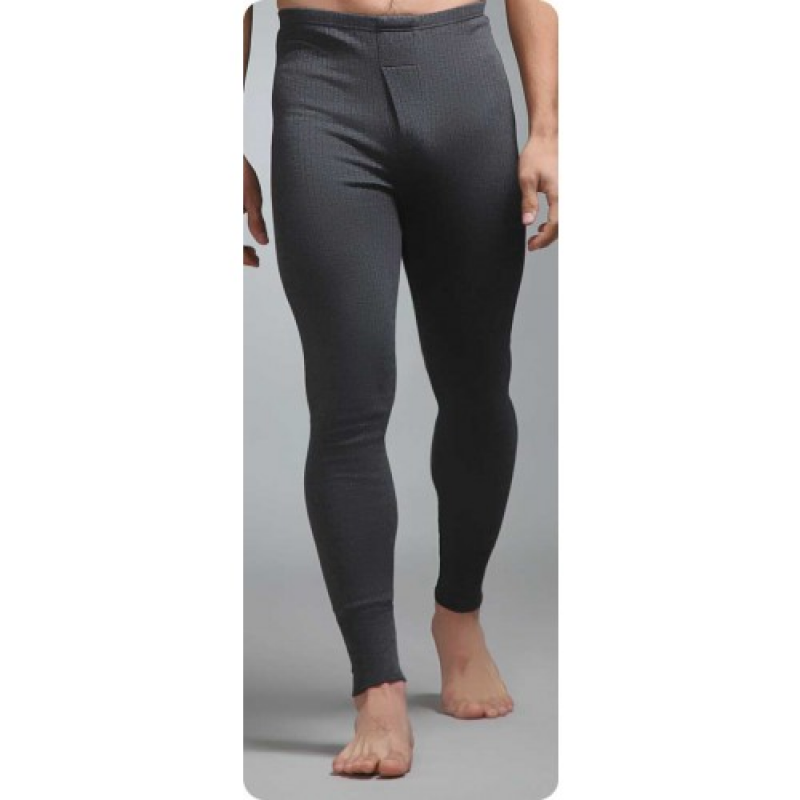 Contact HeatHolders to become a reseller for the leading thermal clothes supplier. Standard hat: Has a soft lining and advanced thermal properties. Pom pom hat: A fluffy ball on top of the hat is a stylish addition to the standard hat. Turnover hat: The warmest HeatHolders hat for casual wear. A 3.4 Tog rating. Contrast hat: Similar to the turnover hat but with a contrasting colour on the trim. A 2.7 Tog rating. Workforce hat: Available in three, high-visibility colours with reflective stripes. Ideal for construction sites. A 4.7 Tog rating. Adventurer hat: A peak keeps the sun, rain and snow out of your eyes. Features a fold away neck cover that adds extra protection. A water-resistant nylon outer keeps your head dry. Aviator hat: With ear flaps to keep you warm in the worst weather. A water-resistant nylon outer keeps your head dry in snow and light rain. Trapper hat (boys and girls): Has a soft lining and fold up ear covers. This hat keeps children warm in any weather. 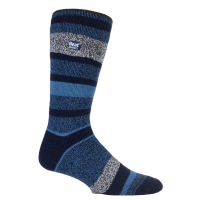 Available in blue or grey/pink for ages five to ten. Contact the thermal clothes supplier today to find out more. 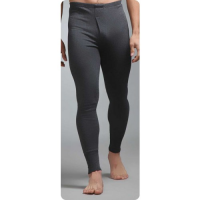 HeatHolders thermal underwear is warm, soft and comfortable. Choose from a range of tops and bottoms that your customers will love. 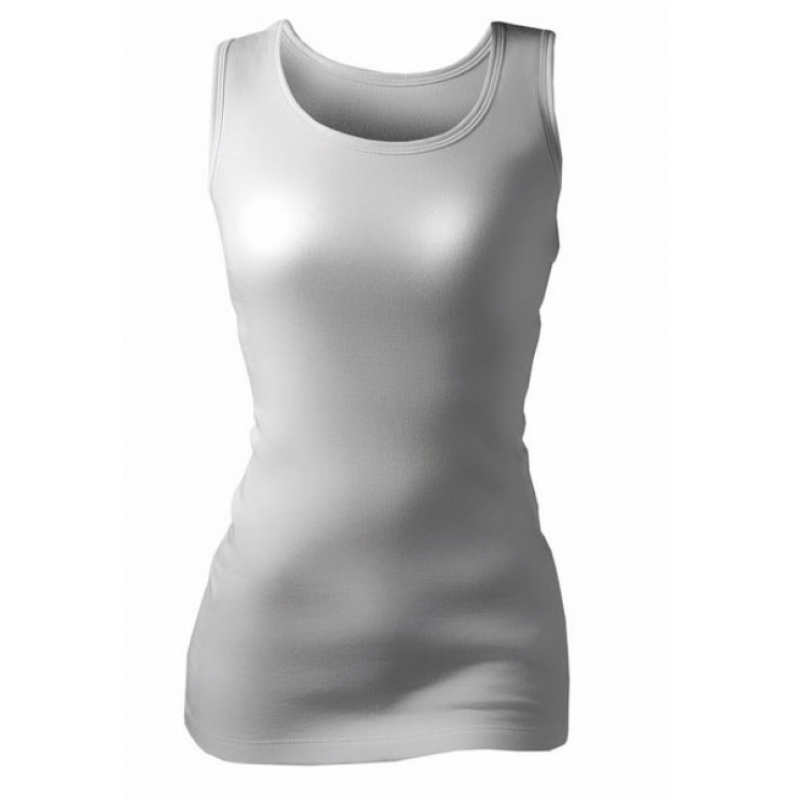 Choose HeatHolders as your thermal clothes supplier. Use the form below to contact them today.